Fort Payne, inside city limits. Beautiful rolling hills and 986 feet on Wills Creek. One absolutely gorgeous place for your new home! 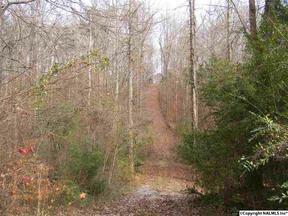 Private, natural setting with plenty of hardwoods, the driveway is in, call for your appointment today.